Struggling with gift ideas? 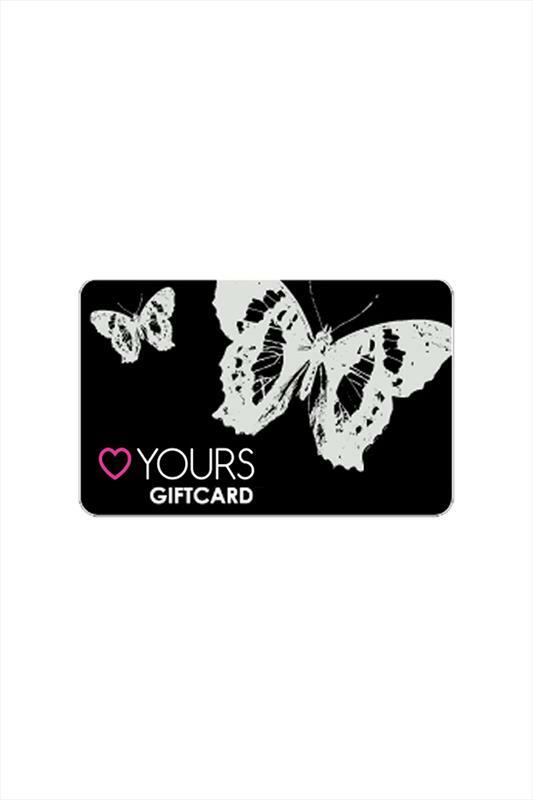 You can’t go wrong with a Yours Clothing gift voucher. 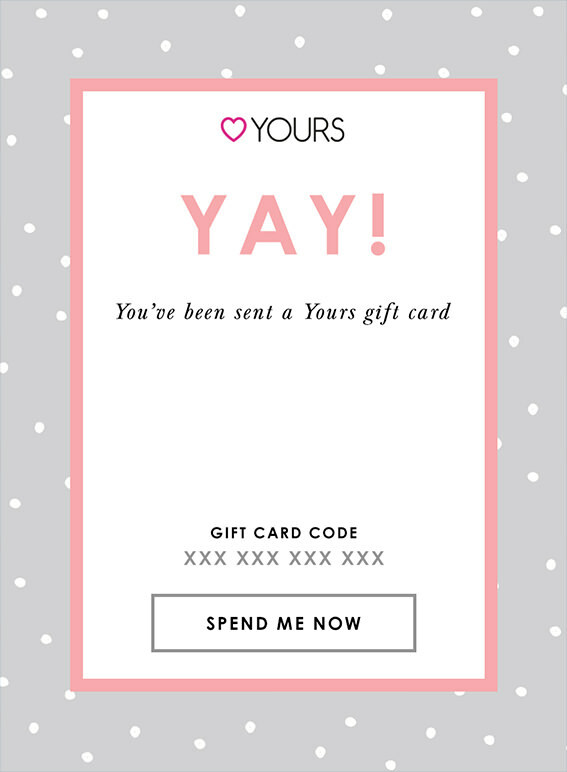 Perfect for the hard-to-buy-fors and the woman who has everything, gifting has never been so simple! 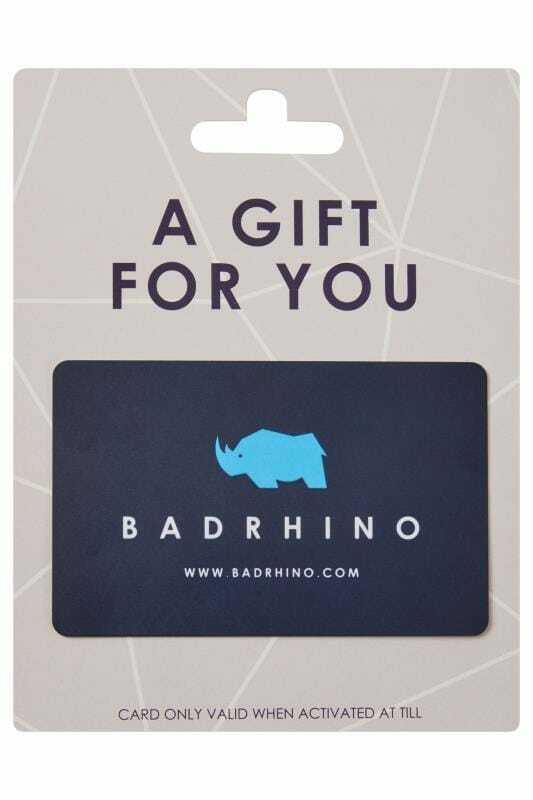 You can purchase a gift card to be used in store, online or over the phone, or if you’ve left it to the last minute, select an e-voucher which is emailed directly to the recipient and can be used online. Give the gift of choice with Yours!